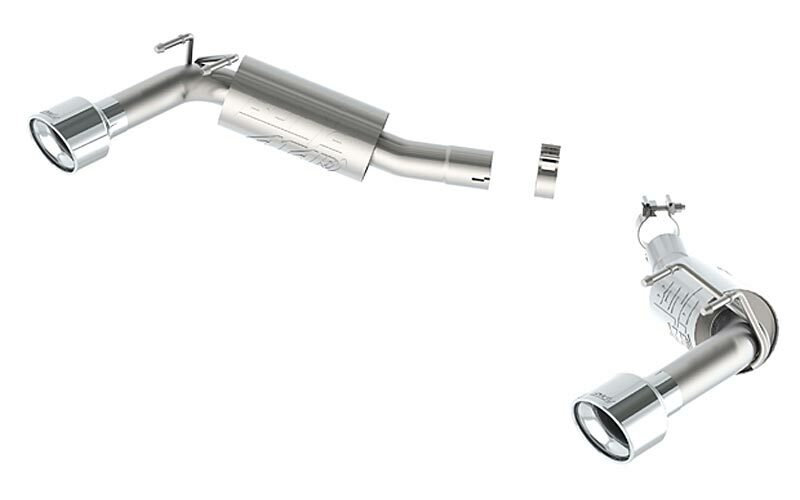 New Borla Exhaust Options for 2014 2015 Camaro SS at PFYC - PartsForYourCar! 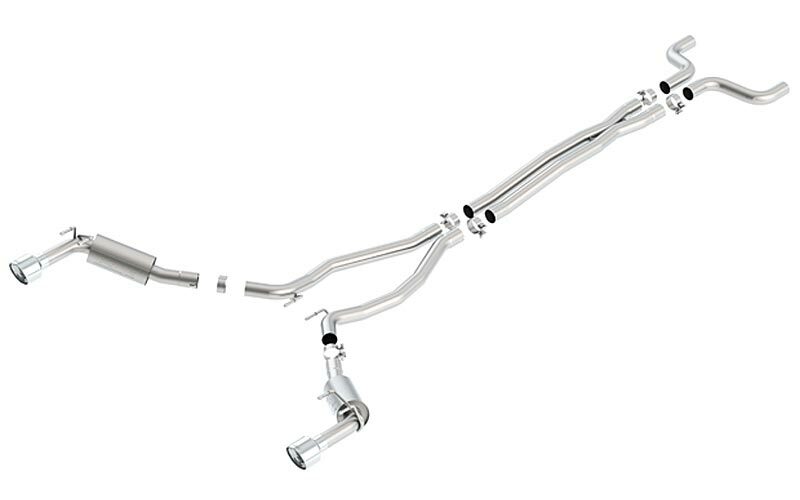 Just wanted to let you guys know that I just added four new Borla exhaust systems for 2014-2015 Camaro SS models - two are cat-backs and two are axle-backs. Check them out below and please compare our pricing. We are very competitive and on top of that we offer reward points and a low price guarantee with every purchase. Make us your one stop shop. There's a reason we've been in business for 15 years online! Of course we still have a huge listing of systems for 2010, 2011, 2012, and 2013 Camaro SS, V6, and ZL1 but these are the newest additions I wanted to let you know about. BORLA Cat-back and Axle-back exhausts feature patented, straight-through and multi-core technology to unleash hidden horsepower. Increased exhaust velocity adds power, driving excitement, fuel economy and the distinctive BORLA Sound of Power respected by motoring enthusiasts everywhere. Each system is built from premium austenitic stainless steel, superior to T-400 series knockoffs, to give you the absolute best in performance and durability. Ultra-smooth mandrel bends ensure maximum flow and power, and precision computer-controlled CNC manufacturing ensures an accurate fit. Best of all, BORLA stands behind every system with a Million-Mile Warranty. Just what you'd expect from the world's most experienced (and most winning) exhaust brand. Borla makes both cat-back (from the catalytic converter to the tips) and axle-back (basically mufflers and tips with any associated small piping to get them installed) systems for most cars. Ask us if you want awesome pricing on any Borla system available. A Touring system has a subtle sound and will only be a bit louder than stock at cruise but become much more aggressive at full throttle. Think of Touring as the first stage in aftermarket sound compared to stock. Borla's S-Type systems are aggressive and throaty throughout the RPM range, with a warm note that lets people know you're coming. S-Type systems are for people who want to hear an aggressive note throughout the entire RPM range that is warm and throaty. Please note that these systems are very aggressive and are not for the faint of heart. Borla's ATAK design produces a dynamic and energetic note at a high decibel level. The exhaust note of the ATAK is tighter than that of the S-Type and the overall volume is louder. This is the most aggressive option and is for someone who doesn't mind not being able to hear a passenger or radio at medium to high RPM. Last edited by PFYC; 09-26-2014 at 01:13 PM. Speakers, amp , box. Top of the line.